Workshops are for children aged between 5 and 9 years of age. They will run between the 10th- 20th July. I typically run two session times a day and I can take a maximum of 8 children per session. Children will need a snack and wet weather gear. Welly boots would be a good idea. We will meet at the visitors centre at The Hermitage. Booking is essential so please call or email me if you would like to book your child on a session. The sessions are below. We will look at the art of Andy Goldsworthy and create our own works of art using natural materials. Children are welcome to bring their own digital cameras to take a picture of their creations and preserve a lasting memory of their artworks. This workshop lends itself to the intermixing of nature and technology. We will be exploring the miniature world of The Hermitage what lies beneath our feet and in our streams? Welly boots essential! 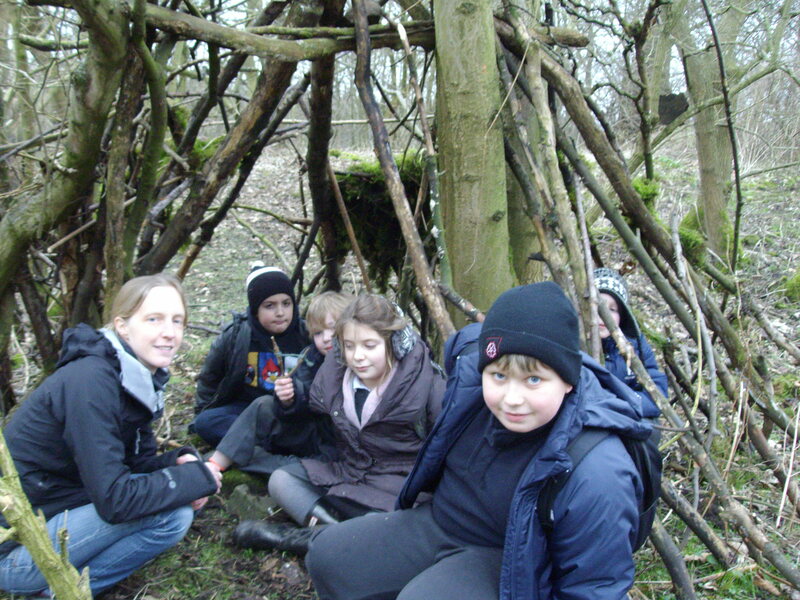 How do animals protect themselves from the elements can you build your own shelter. Children get to try their hands at their own summer survival skills! Can they do better than other animals that inhabit The Hermitage? We will start with a walk through The Hermitage and then explore some of the species that live in the Hermitage. What trees grow in the park, what species can we find. Children use their detective skills to uncover rare species. This week marks a new chapter in The Natural Playground! This week I would like to welcome a new school to The Natural Playground. 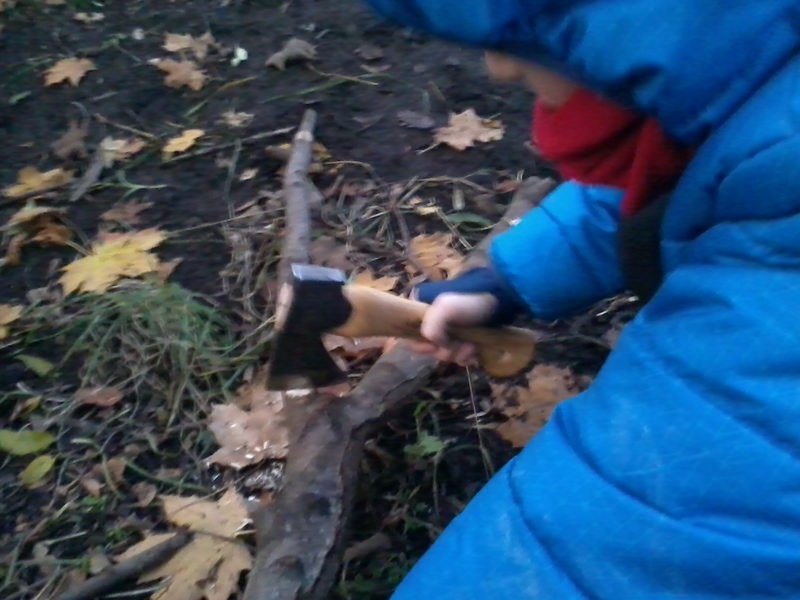 We have been busy this week exploring the woods, discovering the creatures that live underneath tree bark and making dens in the wood,using moss to keep them warm and cosy during winter. We have already mapped out a plan for the rest of the term making bird feeders, nature trails, nests, animal tracking and much more. It should be an exciting term ahead. Welcome to The Natural Playground!